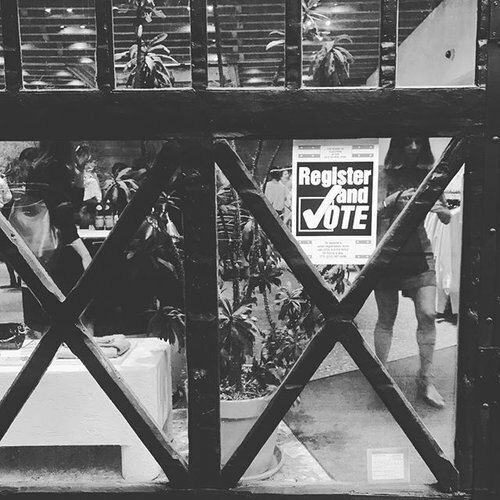 The VINTAGE FOR VOTERS event on August 10, 2017, raised significant funds to support D4D voter registration efforts both locally and nationally. We had a great time and signed up many new volunteers. D4D thanks advisory committee member, Rachel Comey, who hosted the event, and Christene Barberich, Stacy London & Arden Wohl for their inspiration, hard work and deep generosity in putting their vintage collections to work to promote voter participation for 2017 and 2018.